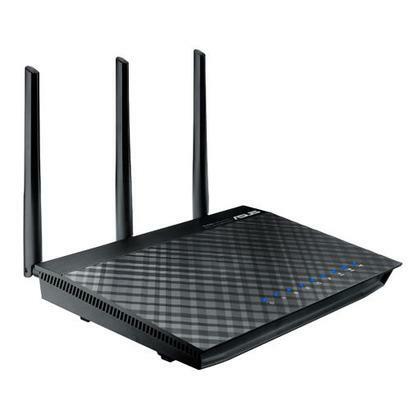 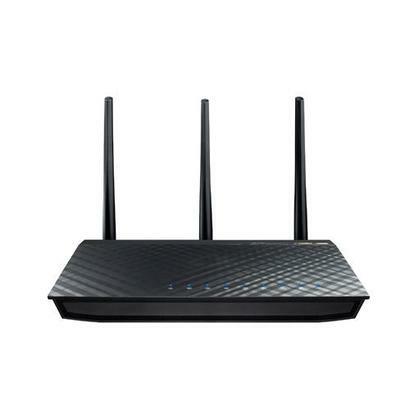 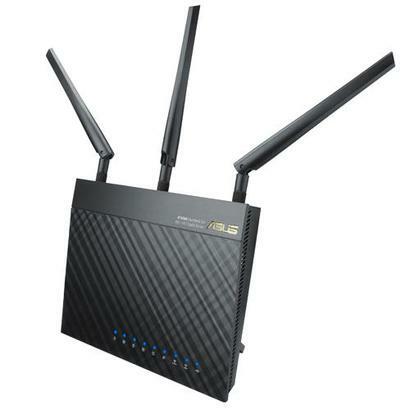 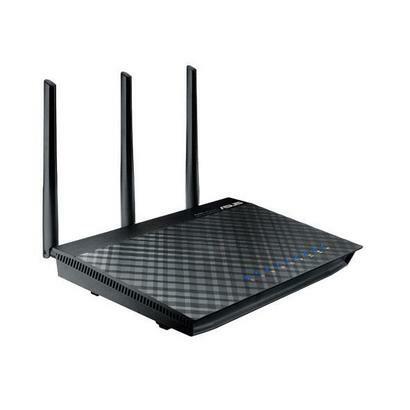 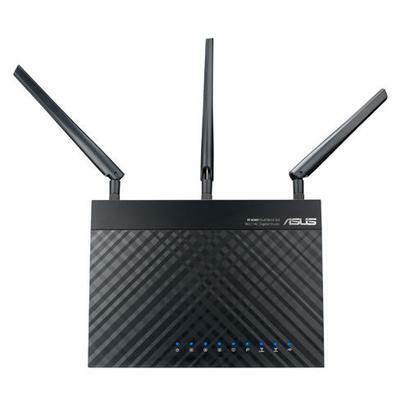 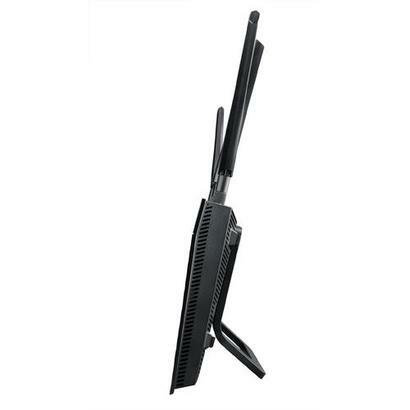 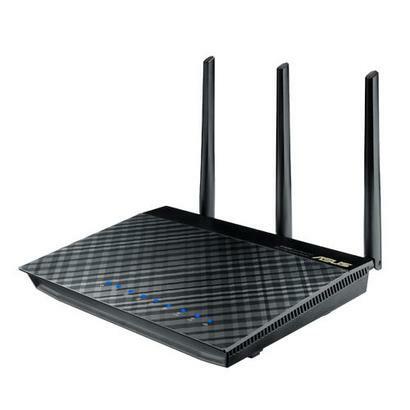 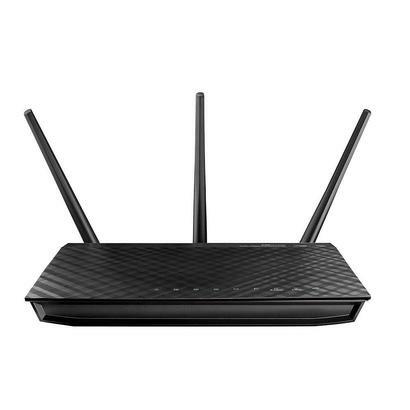 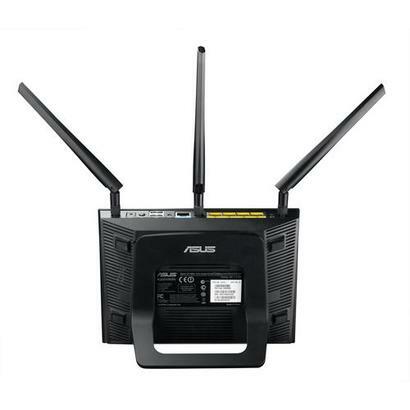 - ASUS provides lifelong security with the router in the form of ASUS AiProtection, powered by Trend Micro ™. 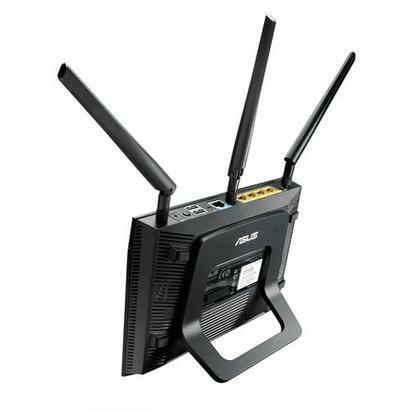 It ensures a safe online experience. 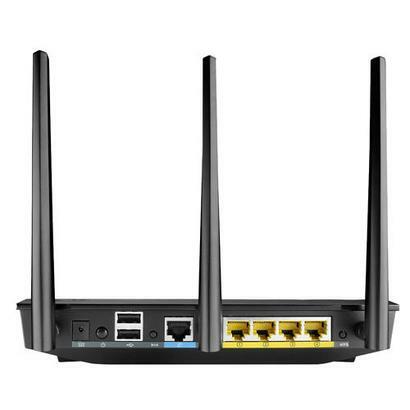 By combining automatic detection of vulnerabilities, blocking of malicious sites and parental controls, AiProtection keeps everyone safe.